Showtime Event Hire offer Photo Booth Hire in Gloucestershire and surrounding areas. 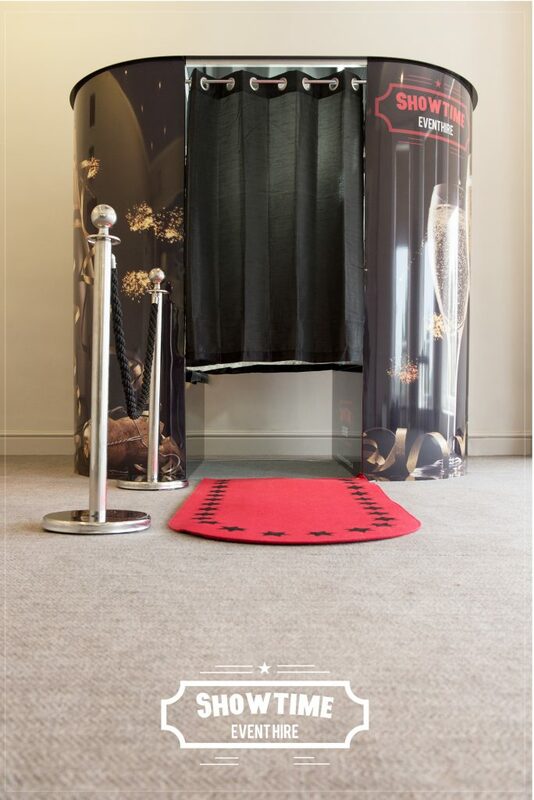 A Showtime Photo Booth will add something extra special and unique to any event, as well as giving your guests a precious memento as a keep sake. All our packages will provide you with high quality, fast drying prints, a fantastic prop box, unlimited usage, and a polite and professional attendant to ensure smooth operation on the day. 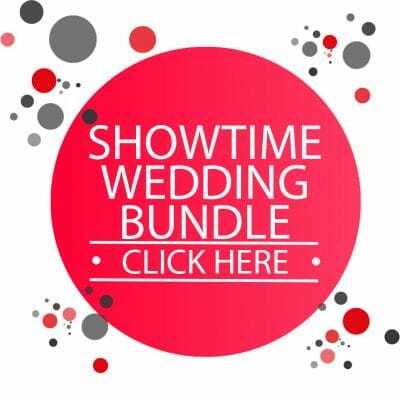 If you choose Showtime Event Hire for your Photo Booth Hire in Gloucestershire, be confident that you have chosen a Photo Booth that is equipped with the latest up to date technology. Our Booths can not only take high quality photos they have the ability to make video messages, touch screen allows for your guests to write comments on the prints, we have the ability to display green screen backgrounds, some of our popular backgrounds are Las Vegas, Hollywood and 80s theme. Our props are great fun and include hats, wigs, novelty glasses, masks, inflatable instruments and micro phones. The booth takes four photographs per guest visit and then displays them within a bespoke template. ULTIMATE PACKAGE INCREDIBLE VALUE FOR MONEY!